Baselite's NRA exhibit will be focusing on our new Foodwarmer Lineup and restaurant themed light fixtures. Our foodwarmers are designed to compliment and enhance the decor of any eatery while serving the purpose of maintaining food serving temperatures. Not only do our foodwarmers enhance the space's aesthetic appeal, they are made to the highest commercial standards. 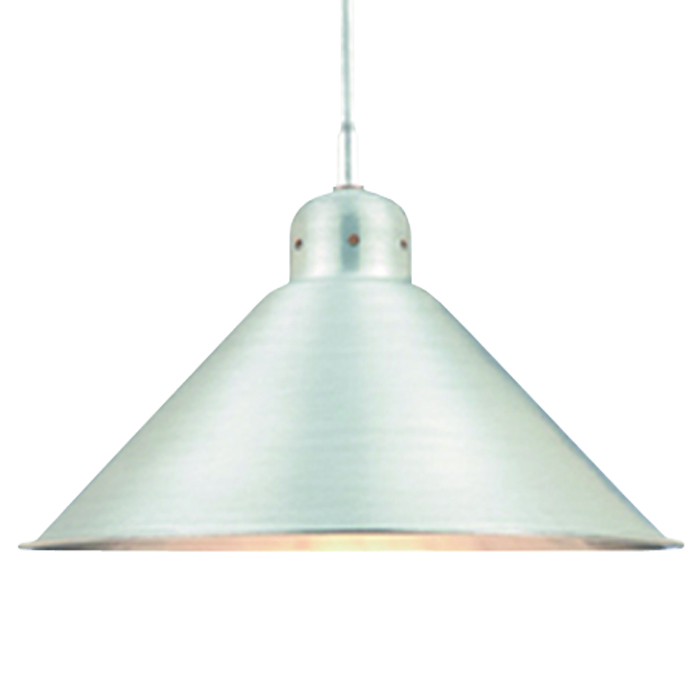 Shades are constructed of high grade aluminum, brass or copper and hand spun in our own facility. Offering thirty five different powder coat and metal finishes, twenty nine fixtures, and a wide variety of mounting options and accessories, sure to meet your design and functional needs. All Baselite foodwarmers are UL/NSF approved. Baselite takes pride in making sure that performance and ease of installation are inherent in all of our lighting products. We are committed in providing innovative and energy efficient lighting solutions for any space. Restaurants, bars, hotels, commercial and residential, we do it all!